Chapter Advisor: Robert M. Tupper, Jr.
As more and more graduates are preparing for their next steps, there has been an influx of newly established Alumni Associations. 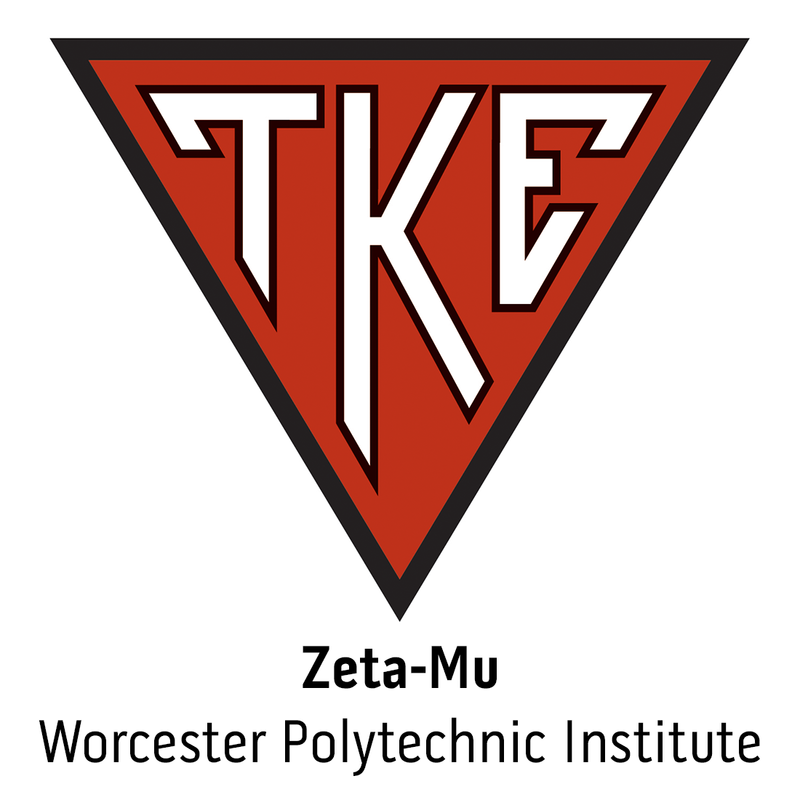 The TKE Educational Foundation congratulates the recipients of the 2013-14 Named Scholarships, and is proud to continue our longstanding tradition of recognizing and rewarding academic excellence. Please join us in honoring these dedicated Fraters and consider a gift to help us continue to expand our scholarship program, enabling the Foundation to make a difference in the lives of many more Tekes.